My prediction turned out to be true. In my cell, just before drinking from that cup, I predicted that I would somehow survive bodily death and continue my search for wisdom. Over the years since that day, I have questioned many thinkers--from ordinary folk on the street to influential philosophers and scientists. Most of my dialogues have been lost to history, but some have been carefully documented, including my discussion with Karl Marx. Marx wanted to change the world. For him, the only reason to do philosophy is to change the way we live. He said "Philosophers have only interpreted the world; but the point is to change it". I can sympathize with this view, so I decided to examine his thoughts. 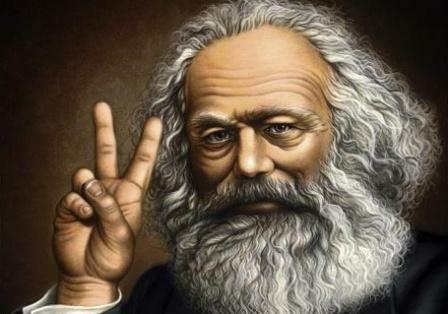 This dialogue with Karl Marx was documented by Peter Kreeft.